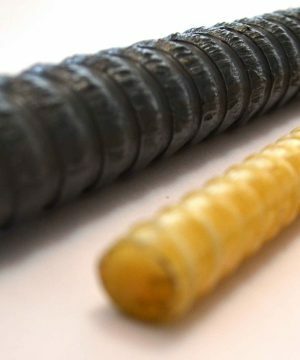 GFRP Rebar is a spiral wrapped fiberglass structural reinforcing rod produced by combining fiberglass roving and resin. As it is non-corrosive, it could be an alternative to steel in concrete reinforcement. FRP Rebar is suitable for a wide range of structural or architectural application and can be used every where a material that is corrosion resistant, lightweight, or non-conductive is required. GFRP Rebar is a spiral wrapped fiberglass structural reinforcing rod made from a combination of fiberglass roving and resin. 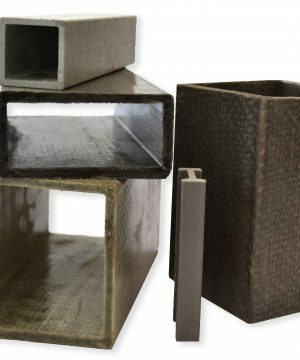 Developed as a non-corrosive alternative to steel in concrete reinforcement, FRP Rebar is suitable for any structural or architectural application where a material that is corrosion resistant, lightweight, or non-conductive is required. 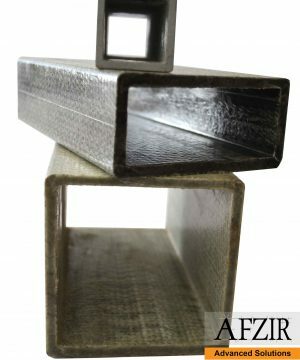 Afzir Company offers you a wide range of GFRP rebars for many applications including retrofitting projects.